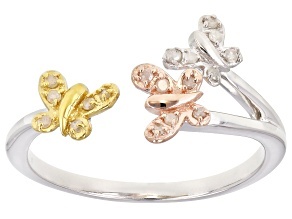 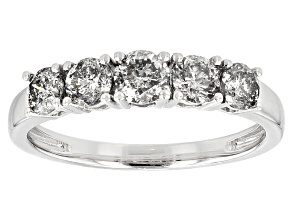 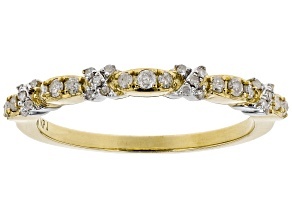 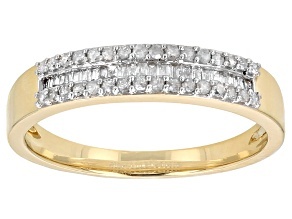 Discover beautiful, shimmering diamond band rings at JTV. 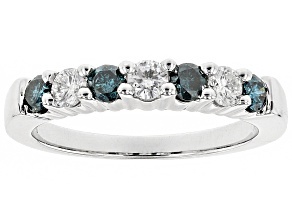 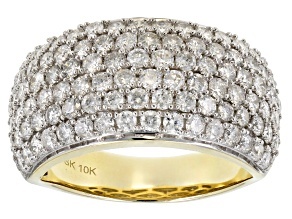 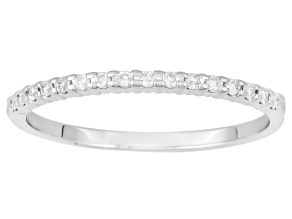 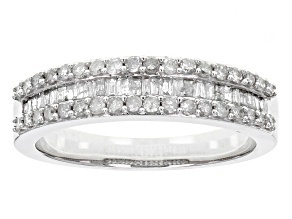 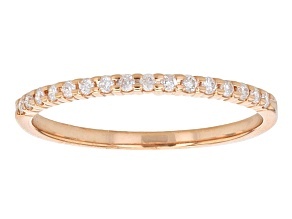 These diamond bands give your hand a simple sparkle that's impossible to ignore. 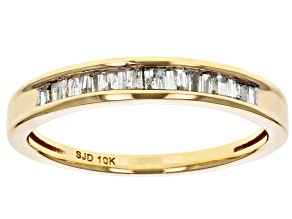 Whether you're looking for a companion to an engagement ring or a statement diamond band ring, JTV has exceptional options. 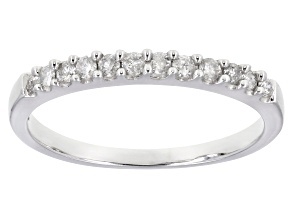 Find sizes and settings to suit any style, designed for men and women, all for an incredible value. 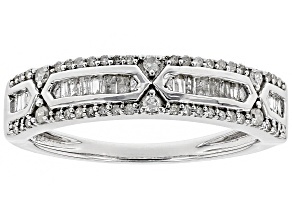 From beginnings as humble lumps of carbon, the stones in JTV diamond bands were formed over millions of years deep beneath the Earth's surface. 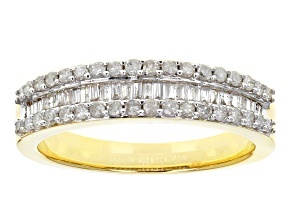 From the familiar gleaming white often associated with diamonds, to modern treatments and so-called fancy diamonds, the right diamond band is waiting for you at JTV. 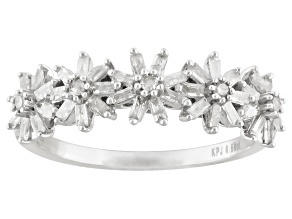 There are champagne diamonds in sterling silver settings. 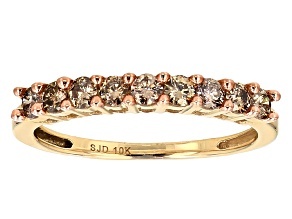 There are rounded diamonds in rose gold settings. 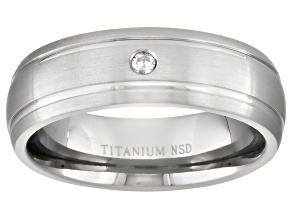 There are diamond solitaires in titanium settings. 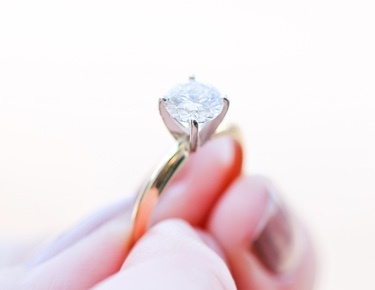 No matter what you're after, JTV has hundreds of choices. 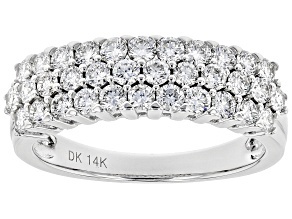 Diamonds are the classic choice for romantic gifts, but they also make for stunning reactions when they're given for other occasions. 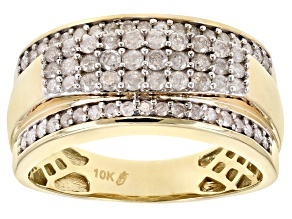 Diamond band rings are graded on the traditional scale, using the Four C's (carat, clarity, color and cut). 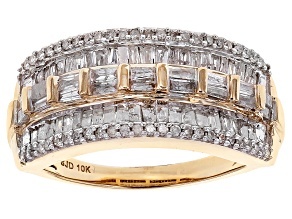 JTV jewelers cut the stones for diamond bands according to three basic styles of faceting: brilliant, step or mixed. 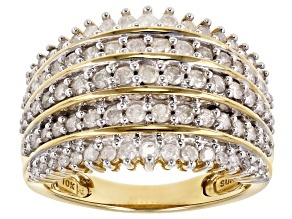 Decisions on which cut to use are made to maximize an individual stone's brilliance and ability to accept light. 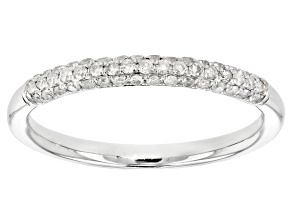 When you're done shopping for diamond rings, consider a complementary piece of jewelry like diamond bracelets, diamond necklaces or diamond earrings. 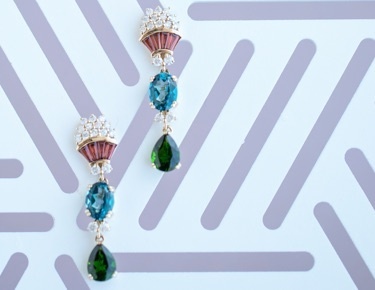 If you're looking for a pop of color, you can search for jewelry featuring stones like onyx, opal or even red diamonds.